Hi new here and have been having issues with my a/c so i bought a/c pro but I don't know where the low pressure port is located so I downloaded this image here could you guys help me out and tell me which one is the low pressure port thanks in advance! 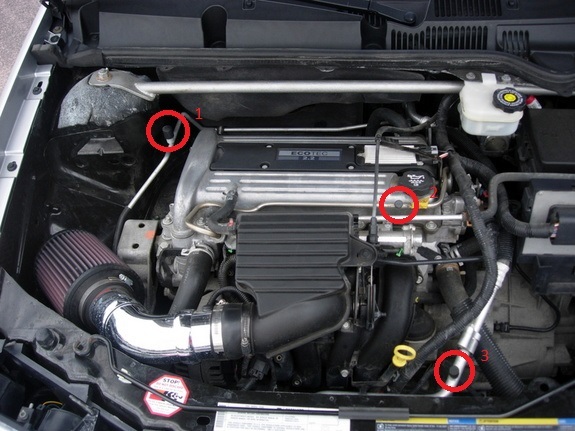 It's under the throttle body by your intake, along a silver metal line with a black cap on it. When recharging your AC put it on full blast (4/4 power, fully cold, A/C and recirculate on) for an accurate reading.